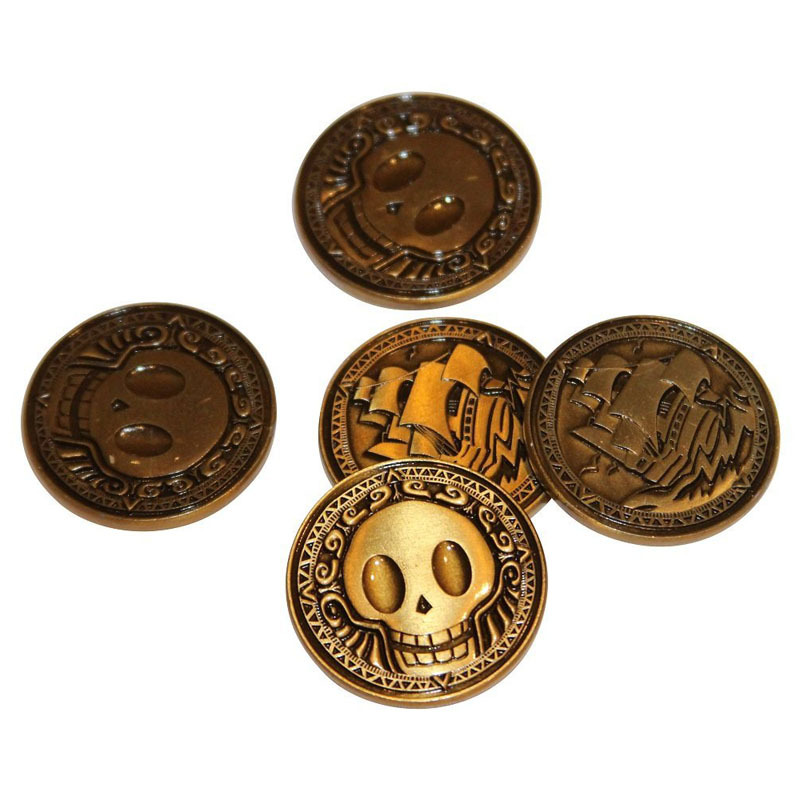 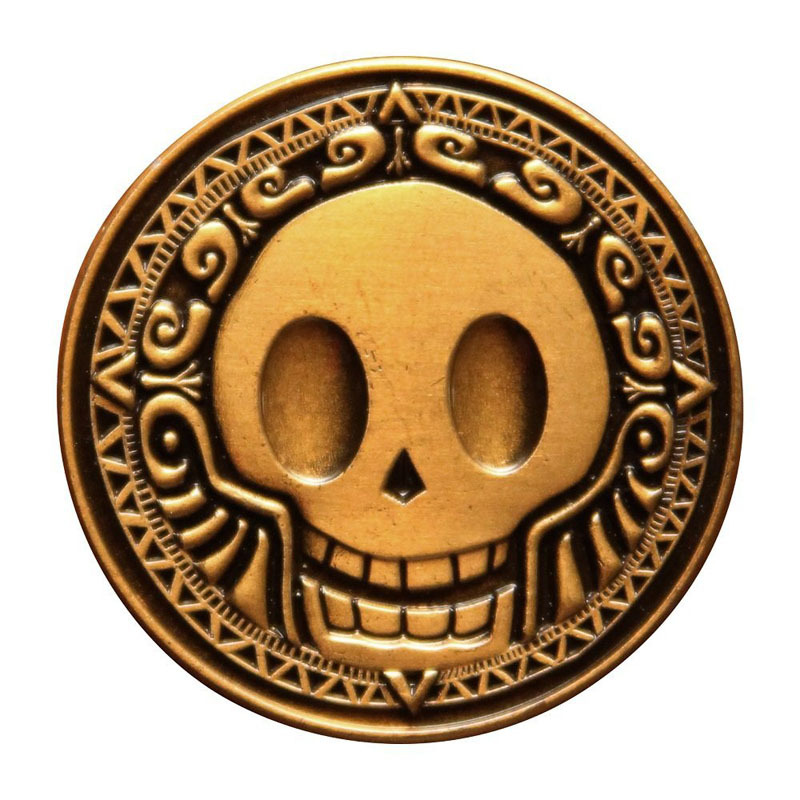 Metal Coins great for kids and adults alike, these hand designed metal pirate coins are the perfect collectors item for inspiring pirates. 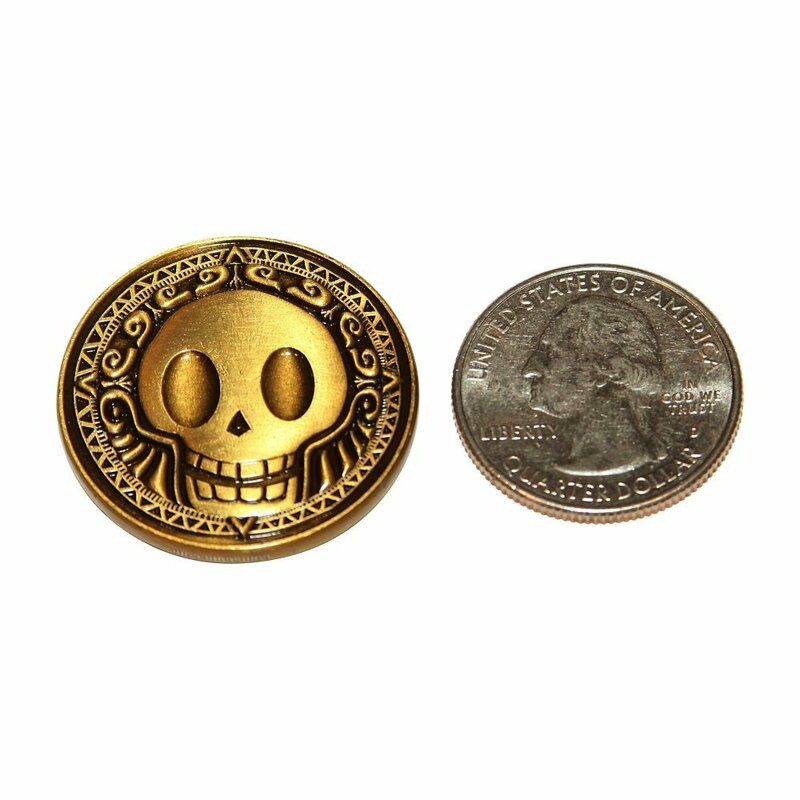 Made from die cast metal with an antique gold finishing, these 30mm pirate treasure coins are sure to grab the attention of any sea marauder. 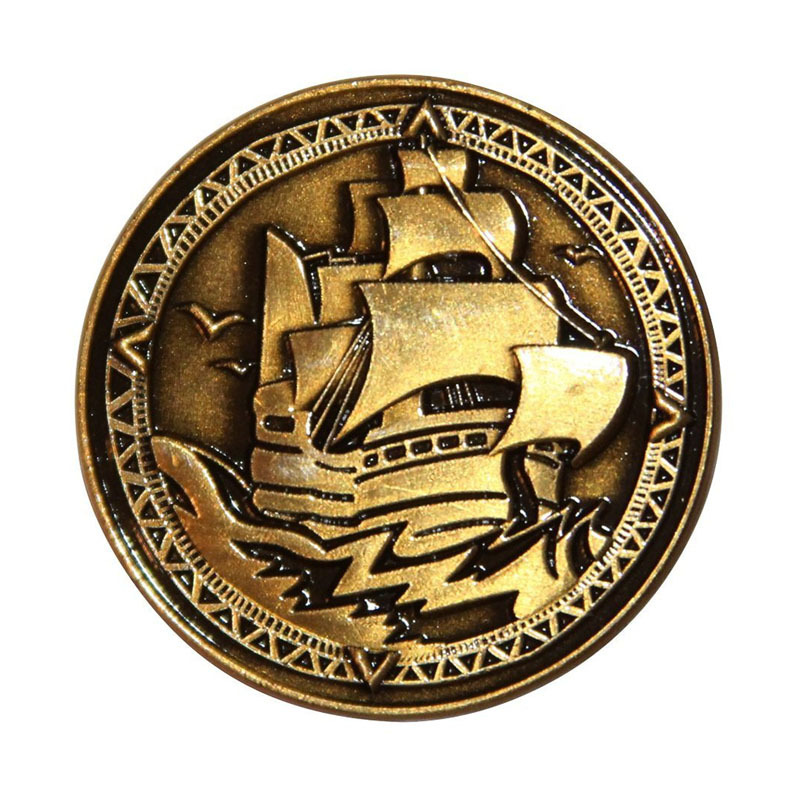 A great alternative to flimsy plastic coins, these Die Cast Pirate Coins Perfect for Collectors will also make an impressive toy for your imaginative little sea mate. 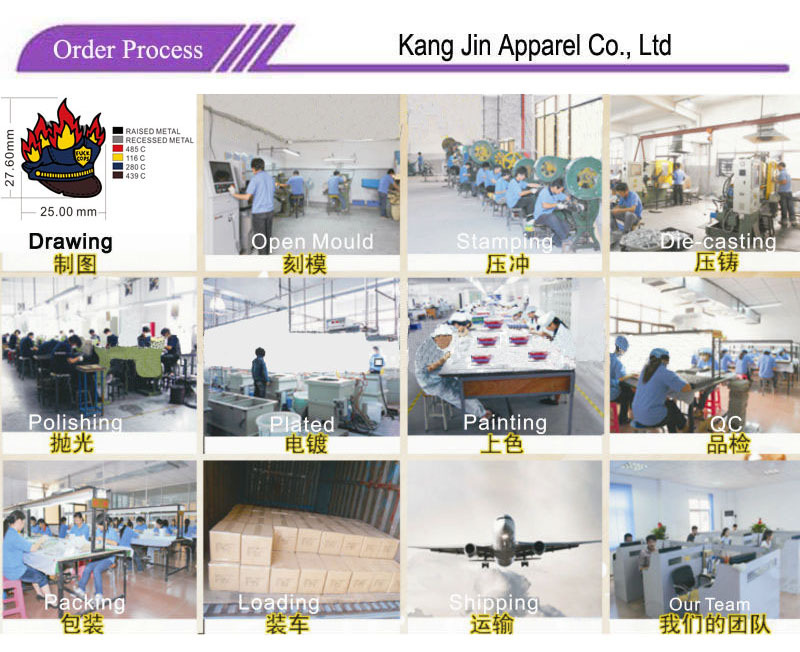 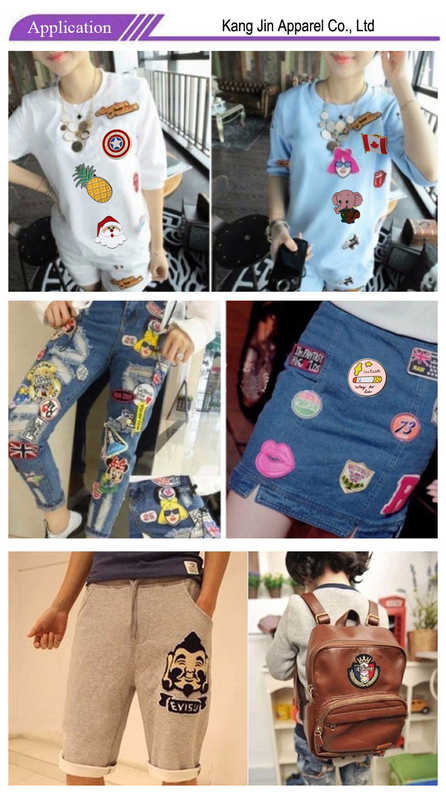 Q: Can I get existing free sample to confirm the Novelty Coins quality?